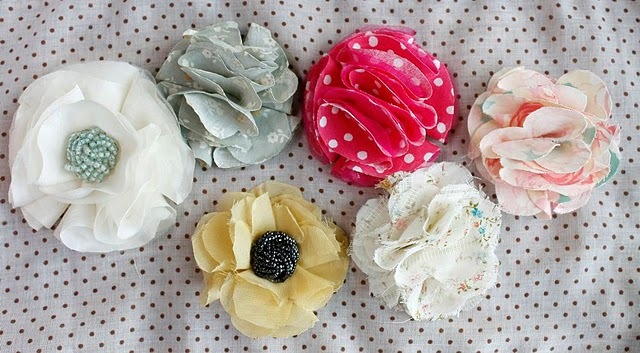 These "No Sew Fabric Flowers" by Ruffles and Stuff are A-MAZ-ING! You are amazingly creative and thoughtful! What a sweet way to honor them. Looks like it was a beautiful day for two beautiful and very special ladies. Looks like a lovely day :) Following from Thoughtful Thursdays!